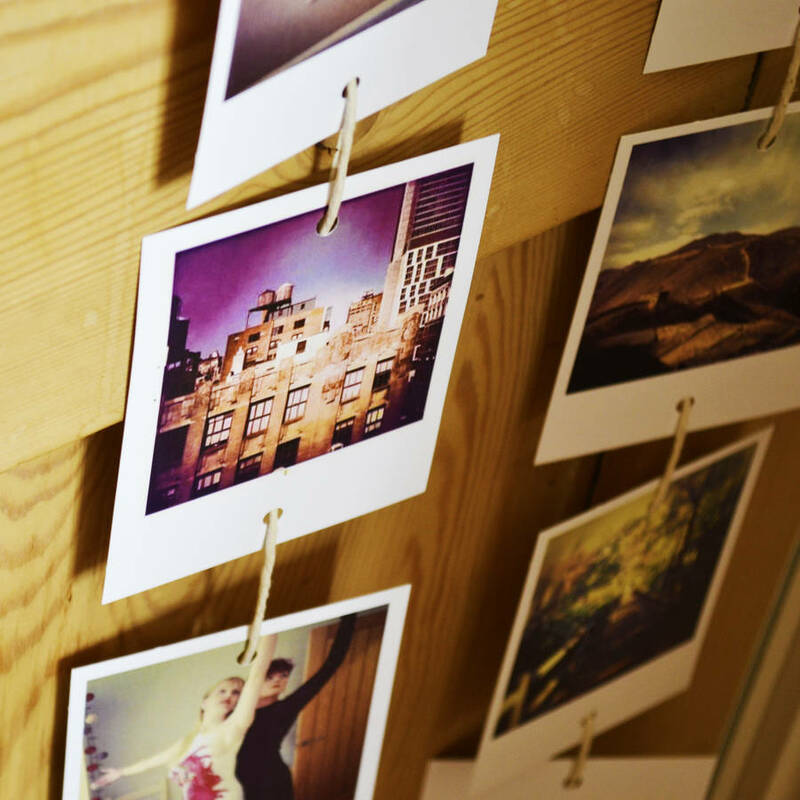 These swing strings are a sublime way to show off your photographs. Let them swing and sway in all their glory. 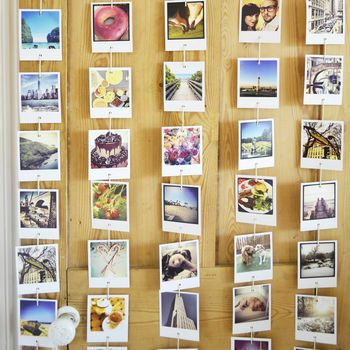 Hang your favourite photos from anywhere you can attach a string to! Especially great for party decorations and home accessorising. 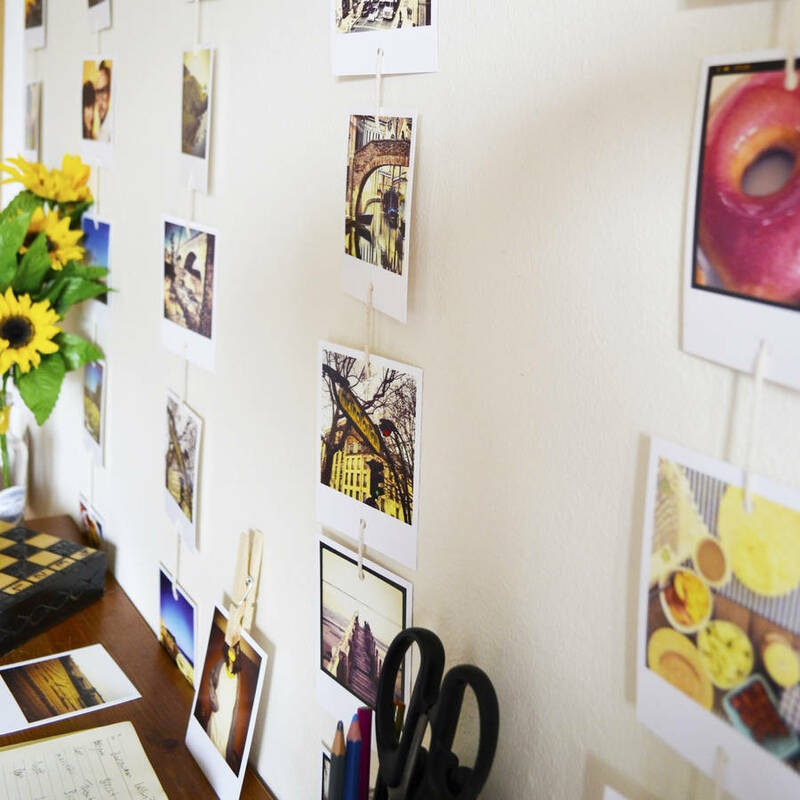 The photo cards hang along a length of strong white string which you can string up in the order you wish and then hang anywhere you choose. 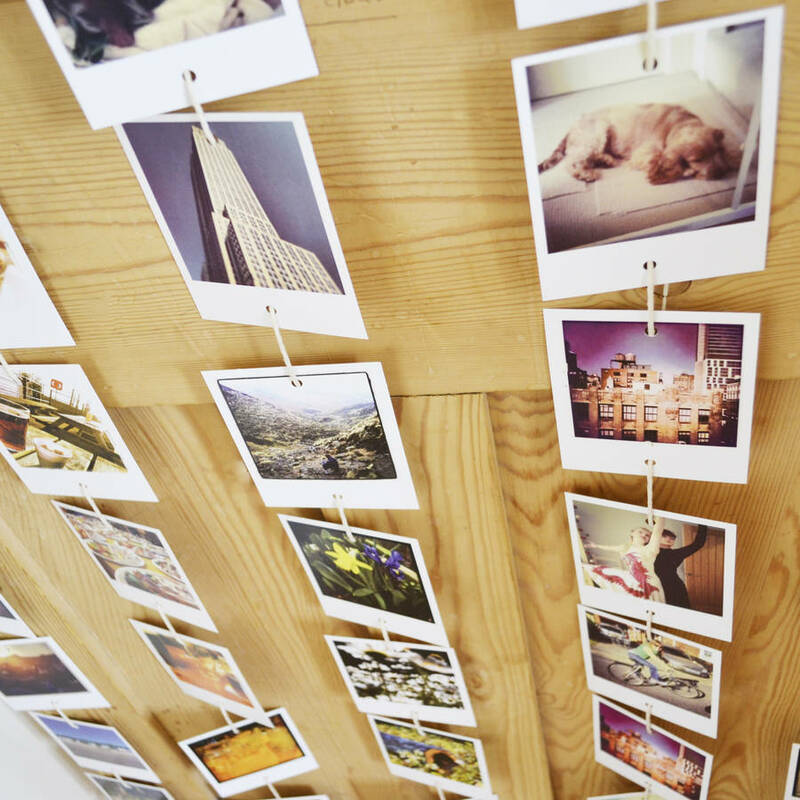 From picture rails, doors, window frames and curtain rails. Wherever you fancy! Please note this product is sold as a pack so you can string the cards up however you wish once received. Available in sets of 1, 2, 3, 4 or 5 swing strings. 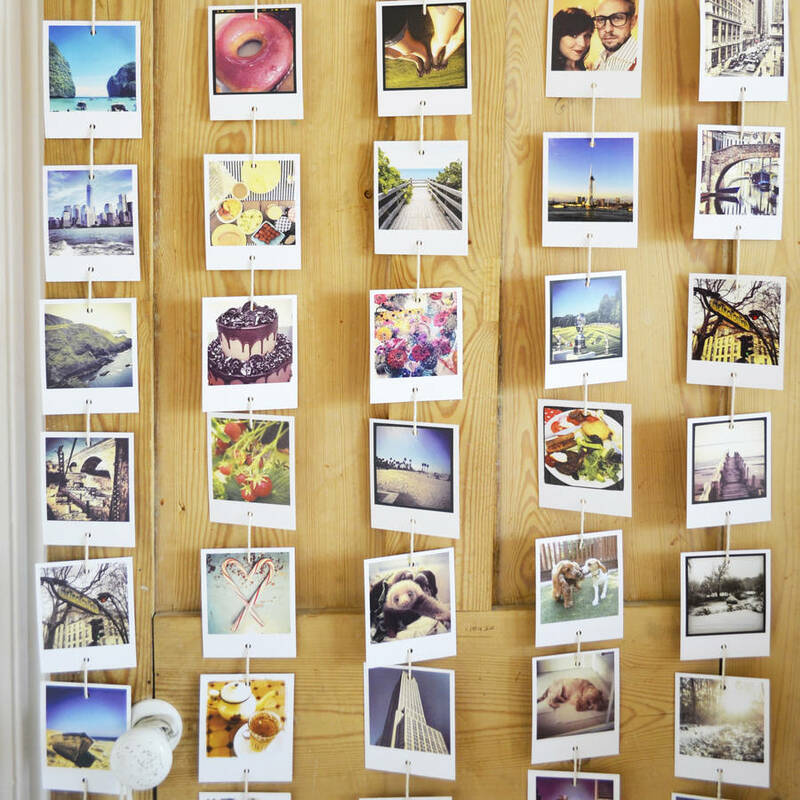 Each hanging string holds 15 photo cards attached to it and hangs at approx 195cm.